The new 8K TV’s promise an unsurpassed viewing experience for the consumer, but installation remains a frustrating experience. New emerging wireless standards offer capabilities that will make connecting, installing and viewing an easy experience. 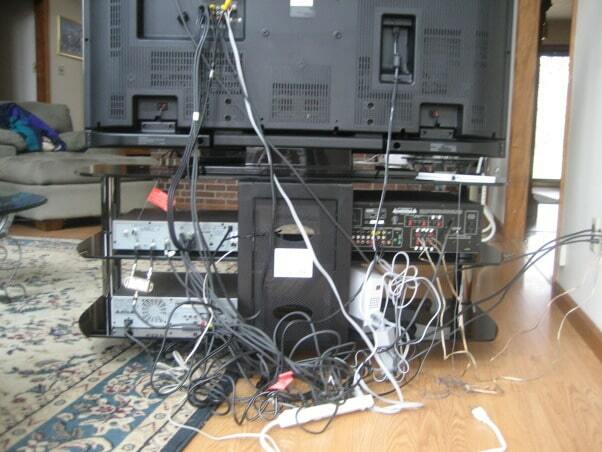 Complicated wiring and elaborate bring-up and installation procedures have long been a frustration for consumers. Connections between a cable modem, a router, and a set-top box and to the TV product a nest of wiring that makes interconnecting devices complicated. The industry has moved closer and closer to offering a single cable solution so that the process of set-up is easy. A new standard is being defined in the IEEE called 802.11ay. This standard promises to provide very high-speed streaming capability between devices. This technology has the potential of providing very high definition (8K) transmission speeds between a set-top box and your HDTV. The IEEE 802.11ay standard operates at 60GHz. The proposed 802.11ay specification will provide a transmission rate of 20–40 Gbit/s. The transmission range will depend on the environment but for the application of removing the cables between your TV and Set-top box it is expected to perform in a robust manner. Palma Ceia is investing in wireless transceiver development that will help make this technology a commercial success.